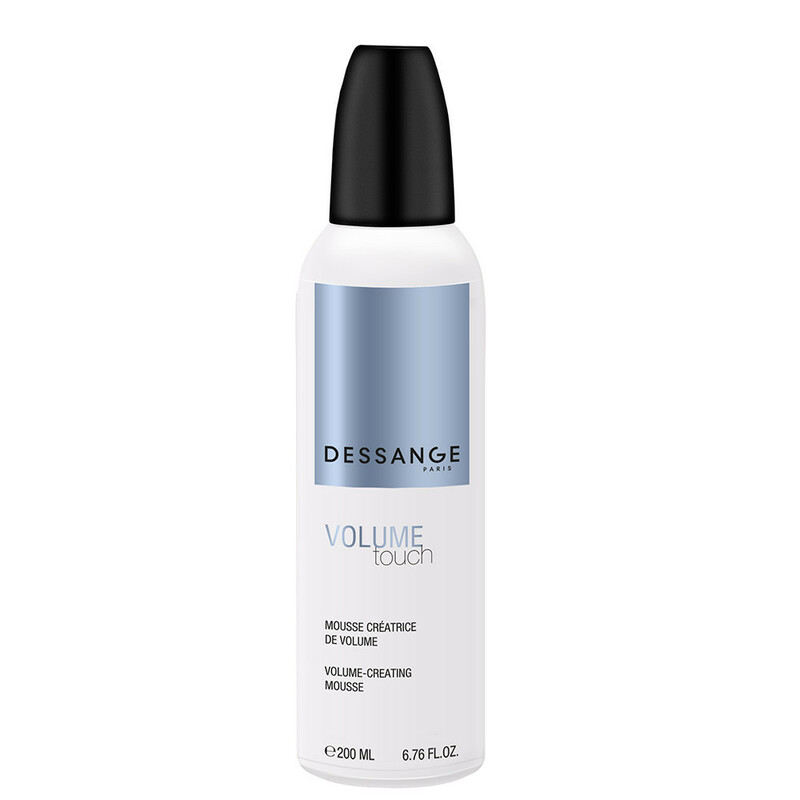 This mousse adds volume and lightness to fine hair and holds the style in place. 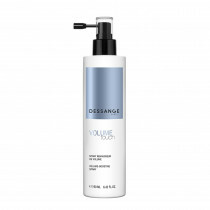 Volumizing polymers: boosts volume from the roots with a "stake" effect. Setting and anti-static agents: form a setting film to reinforce the hold. AQUA/WATER, BUTANE, PROPANE, ACRYLATES COPOLYMER, PHENOXYETHANOL, PEG-40 HYDROGENATED CASTOR OIL, POLYQUATERNIUM-46, HYDROXYETHYL CETYLDIMONIUM PHOSPHATE, ISOBUTANE, PARFUM/FRAGRANCE, AMINOMETHYL PROPANOL, PEG/PPG-14/4 DIMETHICONE, POLYQUATERNIUM-11, ETHYLHEXYLGLYCERIN, TOCOPHERYL ACETATE, PANTHENOL, PROPYLENE GLYCOL, POLYSORBATE 80, SODIUM LAURYL SULFATE, HYDROLYZED SILK, PHENYLPROPANOL, BUTYLENE GLYCOL, PROPANEDIOL, CAPRYLYL GLYCOL, SODIUM CHLORIDE, TOCOPHEROL, PENTAERYTHRITYL TETRA-DI-t-BUTYL HYDROXYHYDROCINNAMATE, LIMONENE, HEXYL CINNAMAL, LINALOOL, BENZYL SALICYLATE, CITRONELLOL. Non-contractual information. The composition of our products is regularly updated. Before using any of our products, please read the ingredient list on its packaging to ensure that the ingredients are suitable for your personal use. Shake before use. Hold bottle vertically upside down and apply product to hair roots, then proceed with styling. Danger: Extremely flammable aerosol. Pressurised container: may burst if heated. Do not pierce or burn, even after use. Keep out of the reach of children. Keep away from heat, hot surfaces, sparks, open flames and other ignition sources — No smoking. Protect from sunlight. Do not expose to temperatures exceeding 50°C/122°F. Do not spray on an open flame or other ignition source. Pulverise by short pressions, without prolonged pulverisation. Do not use for any purpose other than the one for which it is intended. Do not breathe the vapours. Use only in well-ventilated areas. Avoid contact with eyes. In case of contact with eyes, rinse immediately with plenty of water. If eye irritation persists, get medical advice. Do not use on broken or irritated skin. If swallowed, seek medical advice immediately and show this container or label.